← Alliances on the Isle of Wight? In 2017 we must put aside talk of Left versus Right – for this only serves to fuel extremism and division. It isn’t about Left v Right. It is about People versus Power. 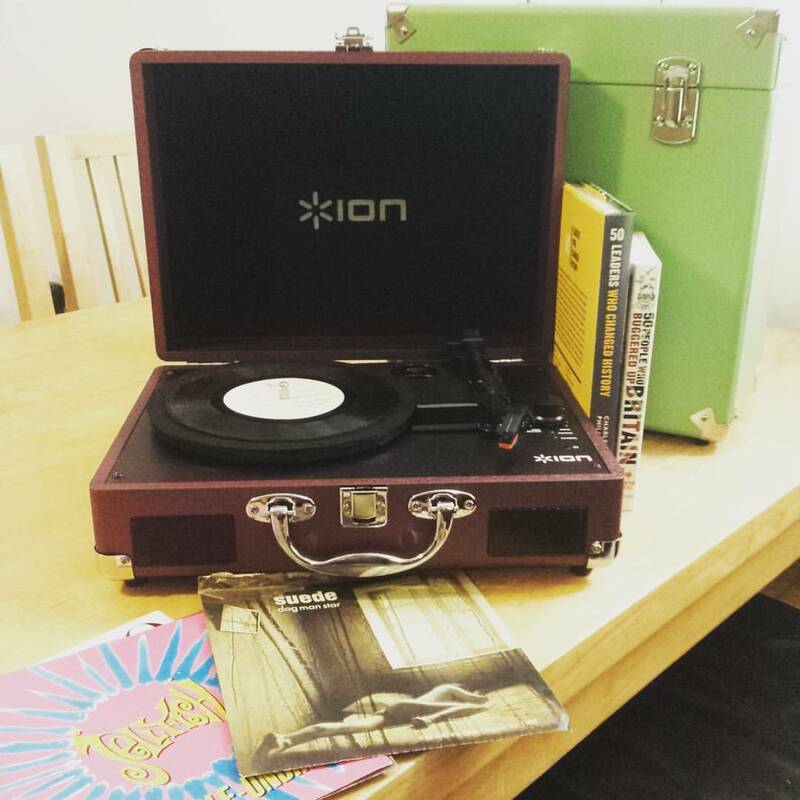 I got a record player for Christmas. One of those suitcase-with-a-handle machines, along with 7-inch singles from my youth (Suede, Big Fun, Bartman…) and vouchers for 12 inches I’ve loved (Bjork, Nick Drake, Jeff Buckley). I am not alone in this quest for real, palpable music – vinyl sales have now reached over £2million a week and overtaken digital downloads. You can say its nostalgia, or pursuit of a hipster lifestyle along with beards, checked shirts and craft ales. Either way, the British public are on a journey for a more physical, tangible and authentic experience when it comes to music. And as we embark on a new year, it’s clear that 2017 must supply a more physical, tangible and authentic approach to politics. 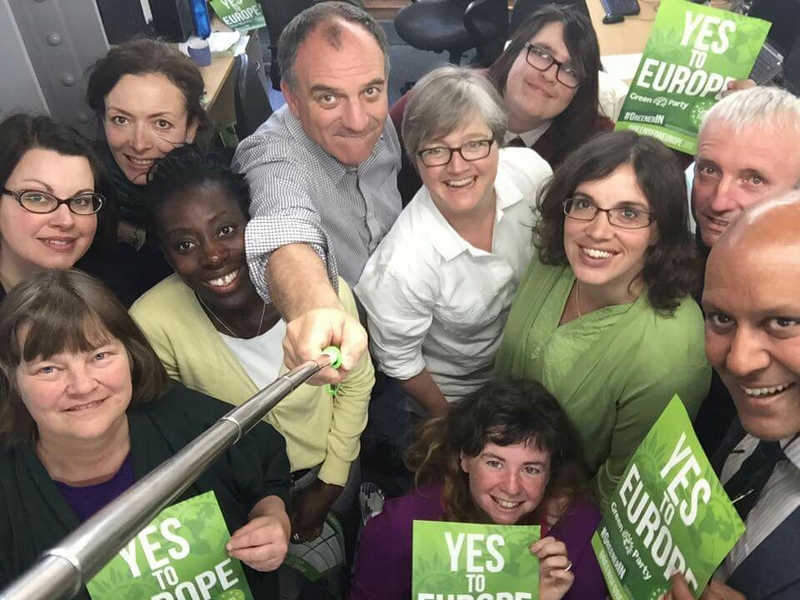 Without grassroots and genuine spokespeople for our struggling communities, the distance between government and citizens will continue to widen – resulting in both apathy and anger in a post-referendum world. Our political system has been broken by the sheer sense of entitlement and complacency of our government and leaders. In 2016, the then Prime Minister David Cameron instigated a referendum on EU membership because he was convinced he would win, and he led the disastrous Remain campaign with a smugness which was soundly rejected by 17 million Brits. Likewise, the Labour party have failed to capitalise on this mess because of parliamentary party infighting, and complacency that they alone must mop-up any anti-government votes; a feeling of entitlement that that voting for any other party but Labour is a wasted vote. If we are to make 2017 a success – to garner support and unity against a Conservative government who give tax cuts to the rich, resulting in cuts to the NHS, schools and local government – then we almost have to start politics all over again. Westminster parties have become so detached from the people, so stuck with spin and entitlement and complacency, that UK voters have little faith in who to trust to take us forward. We look to genuine, real, tangible and authentic leaders, like our vinyl records, to speak from the heart and put forward radical solutions to heal our society. 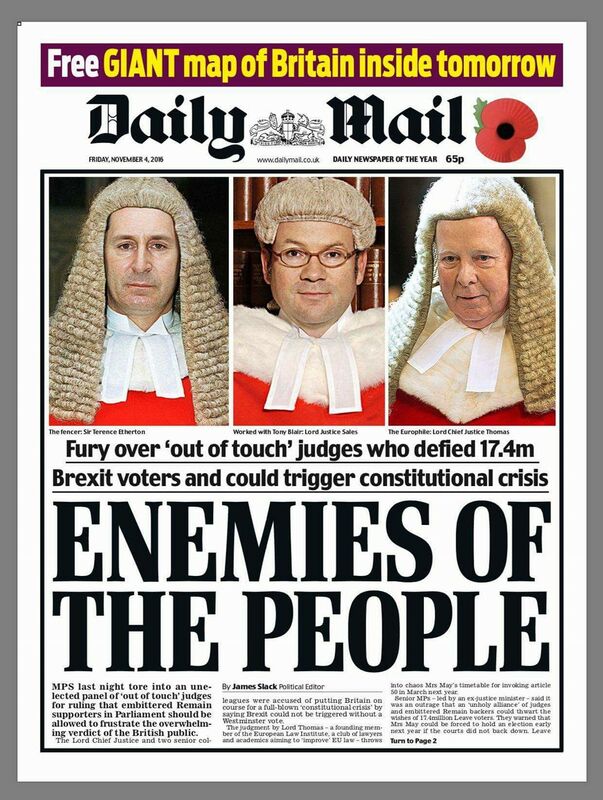 2016 brought us Brexit, Trump and our judges labelled as ‘enemies of the people’. All reactions to citizens feeling ignored, detached, fearful and angry about the pace of economic and cultural change, and needing to feel they can ‘take back control’ on their lives. But the solution isn’t isolation and retreat, argument and finger pointing. The solution is being honest and open, engaging in dialogue and ideas, bringing people together. In 2017 we must put aside talk of Left versus Right – for this only serves to fuel extremism and division. It isn’t about Left v Right. It is about People versus Power. Too much power in our country is held by too few people – and this can only shift when each of us as individuals gets more active, more involved and stands up for our beliefs in our local community. Make your New Year resolution to read more, talk more and most importantly listen more to each other. Join with other residents in community projects, local meetings and campaigns. Become active citizens! In 2017, more than ever, we have to come together and bring about the positive changes in our communities which we so desperately need. Stop looking around for other people to bring the plans and the ideas. We are the ‘grown ups’. The future of our society depends upon us!